Our shop in Matthews, NC uses the latest diagnostic and auto repair technology to get you and your vehicle on the road safely and quickly. Whatever your auto repair or auto maintenance needs, look no further than InfiniService, Inc., get in touch with us today! Is your check engine light on? Is it time for a tune up? Are you looking for lower prices and great quality? Then InfiniService, Inc. is the place for you! We're locally owned and operated and specialize in the repair, maintenance and upkeep of Infinitis and Nissans. Our owner has 25 years of experience working with these models and our technicians are factory trained. As our customer, you will never have to worry about your repairs. 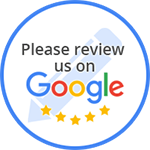 We pride ourselves on honesty, efficiency, and the ability to repair your vehicle in a timely manner. 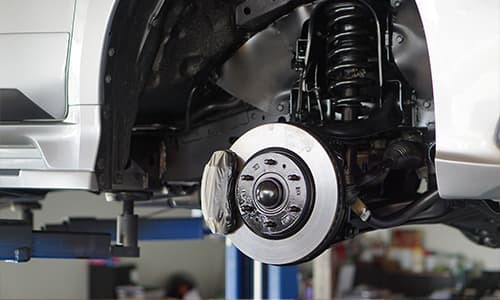 If your car is not running very smoothly, it might be time to give it some TLC. We can take care of most makes and models so just give us a call and we can schedule a service time for you. From clunkers to classics, our expert team of mechanics can take the saddest car and transform it into a sweet-running street machine. We’re also stocked up with all the car parts you need, and if we don’t have it, we can order it for you. Contact InfiniService, Inc. for all of your repair needs!